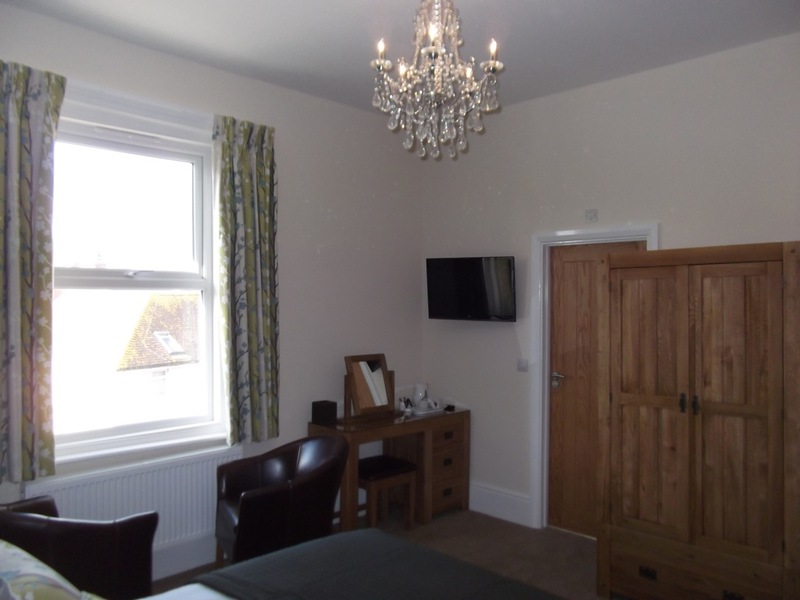 This large room is situated at the back of the house and is well proportioned. 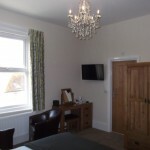 With a beautiful chandelier and the original high ceilings and skirting’s. 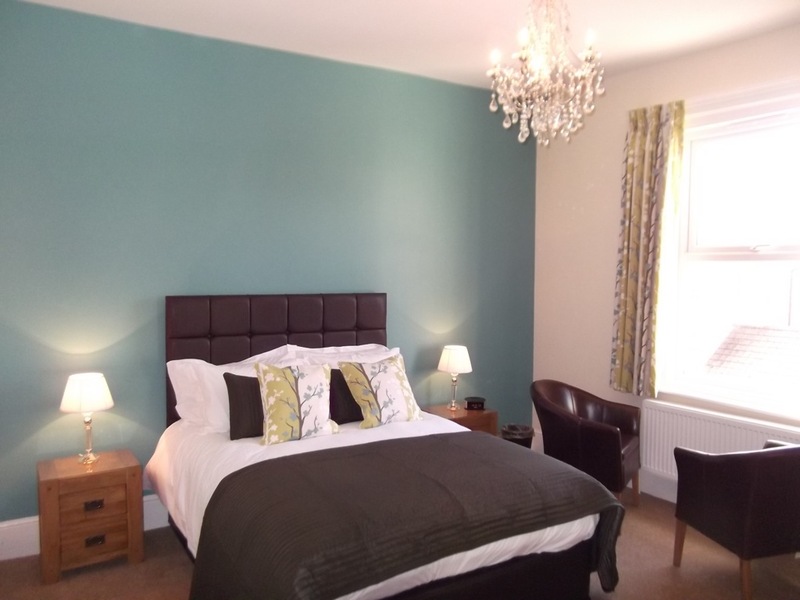 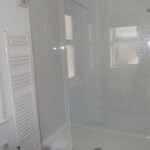 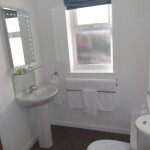 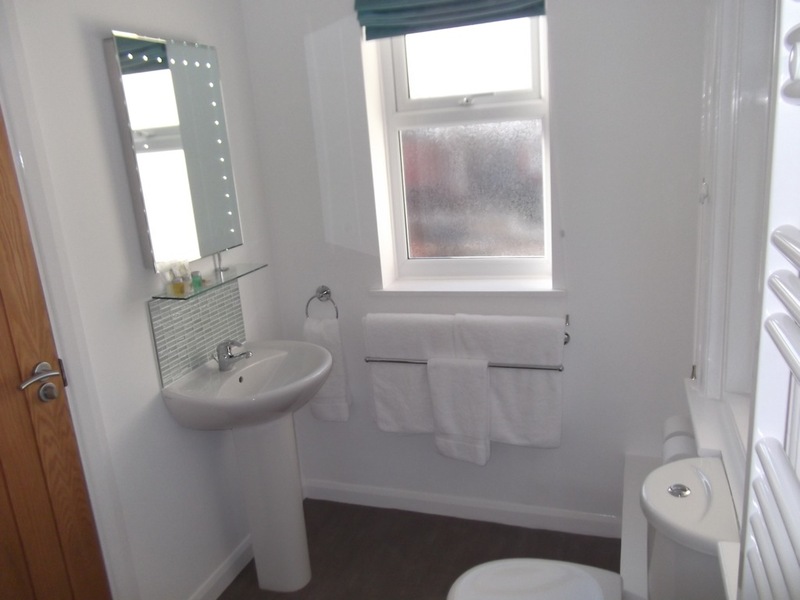 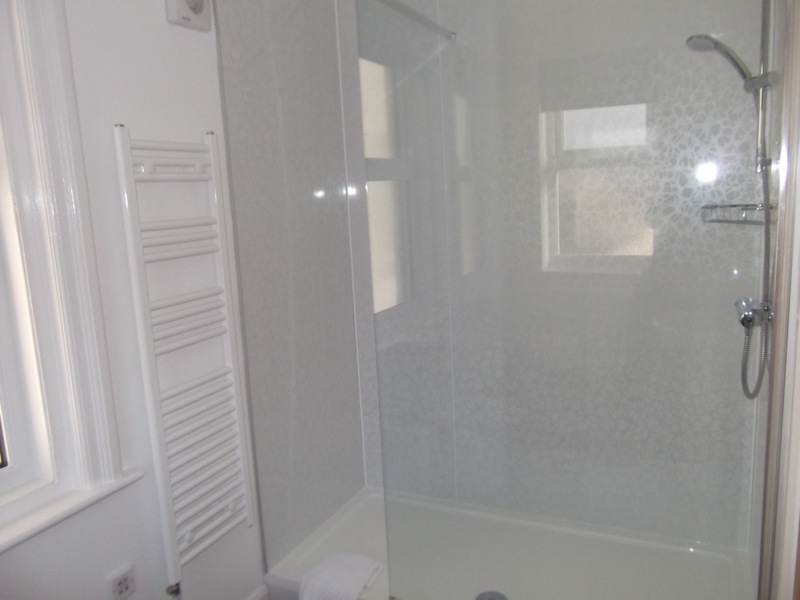 King size bed, Full en-suite shower room, heated towel rail, illuminated LED mirror and shaver point.